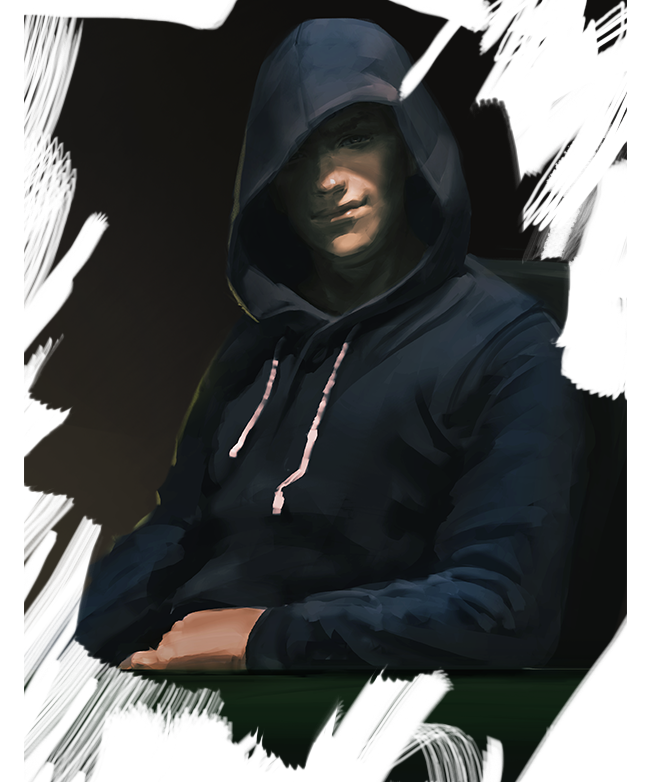 There’s one discussion that follows Wunderkind on his profitable pilgrimages across Europe as he preys on the heard of hopefuls that flock to big tournaments: Is his biggest prodigy level talent to eerily grasp what cards players have – or is it to be arrogant about it? The smug smile is often worse than the sick reads. Will it be wiped off his face when he tries to the pick up the scent of some real blood hounds?